Such a sweet family! 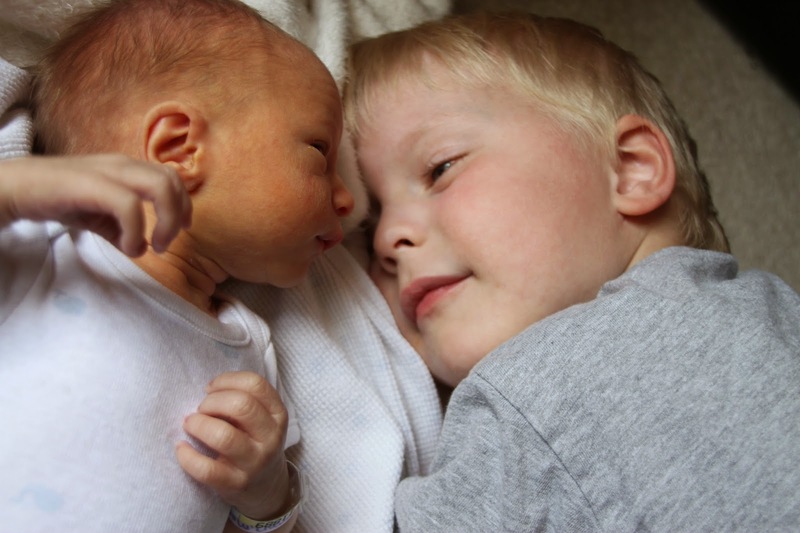 Waiting eagerly to hear more about cute little Adler James and his big brothers! Congratulations!!! He is so tiny and adorable!! I'm glad everything has turned out well and he is home and healthy. LOVE the picture of you and your three boys! !